i-D Assistant Editor Milly McMahon took a ride with Frank around a South Kensington carousel and interviewed Frank in a rare audio interview. Listen to that below. Michael Uzowuru has production credits on both Blonde and Endless. He was behind the boards for "RAF" and "Chanel." 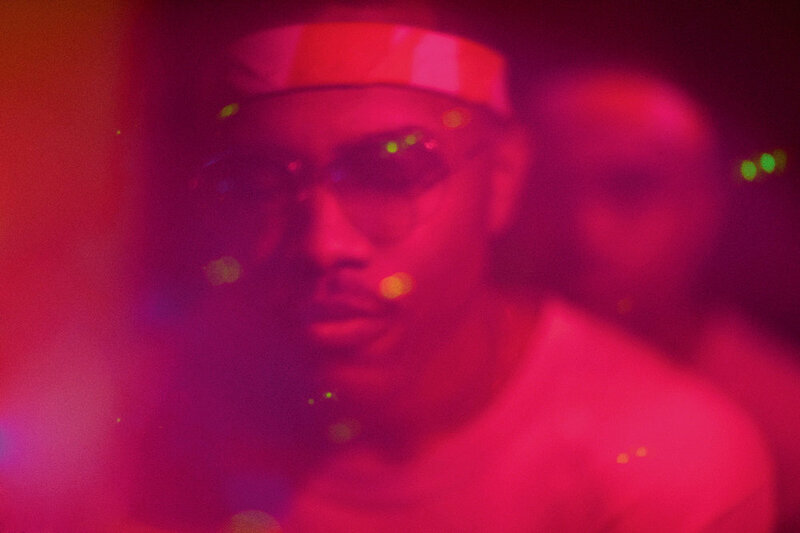 He's done work on many of Frank Ocean's most recent work, but he rarely does interviews.